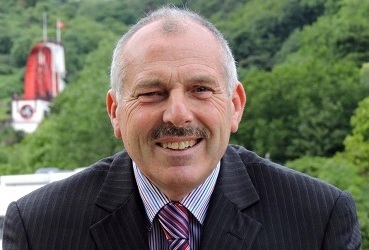 A candidate for Garff in the forthcoming general election has warned the Island against 'resting on its laurels'. Andrew Smith is an accountant by profession, with experience across sectors including agriculture, construction and aircraft registration. He was also a local commissioner for nine years.